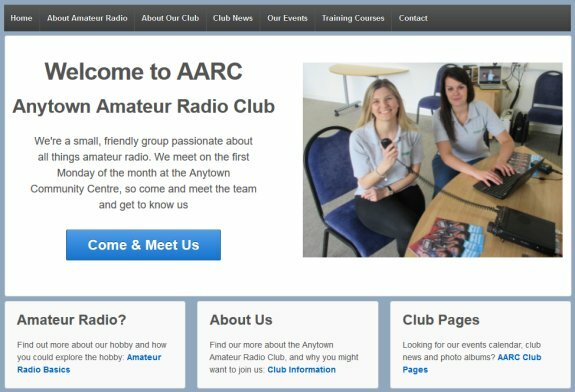 A letter in the August 2015 Radcom highlighted a serious problem with the way amateur radio clubs present themselves online – Outdated, broken, poorly-designed and invisible websites do no favours for clubs, and more importantly, the hobby. To help give clubs a greater understanding of some of the common problems with online promotion, we’ve added a guide containing some suggestions and food-for-thought. You can find a PDF version on our UK Amateur Radio Resources page. If you care about your club’s website and how the hobby is promoted, we hope you’ll take the time to download our guide, and perhaps discuss some of the ideas within your club. Google Shakeup and Amateur Radio Clubs – Why do so few websites fail Google’s Mobile friendliness test?